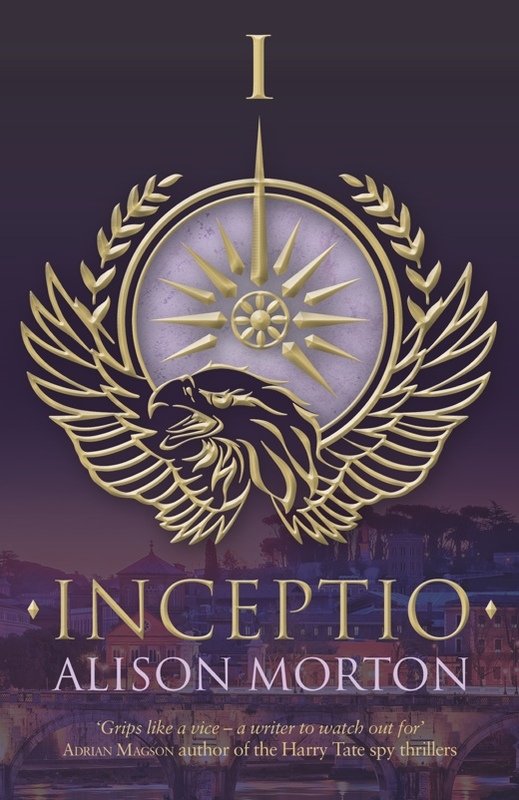 neetswriter: Launch of Inceptio by Alison Morton! 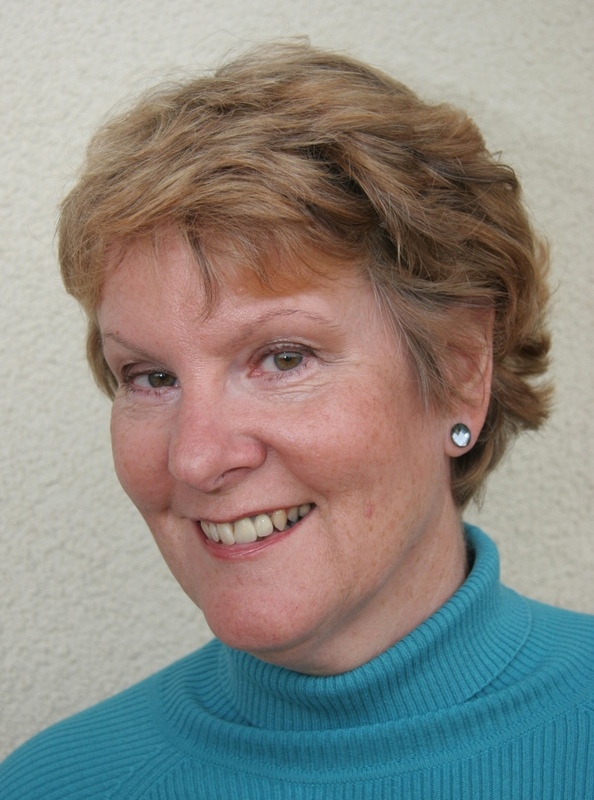 Today Alison Morton is visiting to talk about her novel, Inceptio. I know Alison from the Romantic Novelists' Association and we often chat on Twitter. 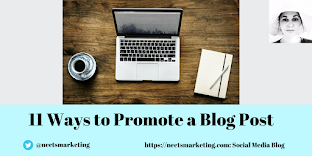 Thank you very much for welcoming me to Neetswriter’s Blog, Anita. My debut novel, INCEPTIO, is published today, the end of three years of slog – researching, writing, and polishing. It’s a thriller, so it’s doubly exciting. You’re writing history with your latest work in progress The Painting so I think you’ll understand about inspiration and the long haul. What inspired you to write Inceptio? An eleven year old fascinated by the mosaics in Ampurias (huge Roman site in Spain), I asked my father, “What would it be like if Roman women were in charge, instead of the men?” Maybe it was the fierce sun boiling my brain, maybe it was just a precocious kid asking a smartarse question. But clever man and senior ‘Roman nut’, my father replied, “What do you think it would be like?” Real life intervened (school, uni, career, military, marriage, motherhood, business ownership, move to France), but the idea bubbled away at the back of my mind. I’d play with words much of my life - playwright (aged 7), article writer, local magazine editor, professional translator and dissertation writer. But I came to novel writing in reaction to a particularly dire film; the cinematography was good, but the plot dire and narration jerky. Ninety days later, I’d completed the first draft of INCEPTIO, the first in the Roma Nova thriller series. I was (am!) passionate about my stories so I decided to self publish with bought-in publishing services. Using very carefully chosen high quality professional backing (editing, advice, registrations, typesetting, design, book jacket, proofing, etc. ), I’ve found it a fantastic way for a new writer to enter the market. What is the difference between an “alternate history thriller” and a normal thriller? The rest of the story, or history of a country, from that point on develops differently from the one we know. In my book, Roma Nova battled its way from a small colony in the late fourth century somewhere north of Italy into a high tech, financial mini-state which kept and developed Roman Republican values, but with a twist. It’s really fun working this out! But you really have to know your own timeline history before you can ‘alternate’ it. The thriller story then takes place against this background. And next? I’m polishing up PERFIDITAS (betrayal), the second book in the Roma Nova series before it goes to the editor. Best of luck with the launch of Inceptio Alison and thanks for visiting! Happy Launch Day to Alison. I love the sound of this book and will definitely be buying a copy. Thank you, Georgina for your kind wishes. Yes, it's been a busy publication day, but a happy one. We had a local launch here in France and the rest of the time I've been talking to friends and supporters all over the Internet! Definitely a lateral thinker, Christina! I love out of the ordinary things, facts or people. History is stuffed full of odd things that we never learn about. When you send one of them off on another path as I've done, then the fun begins! Thank you for your comments Georgina and Christina! Alison-Good luck with your UK launch next week and thanks for writing such an interesting post. My pleasure, Anita. thanks for having me on your blog.